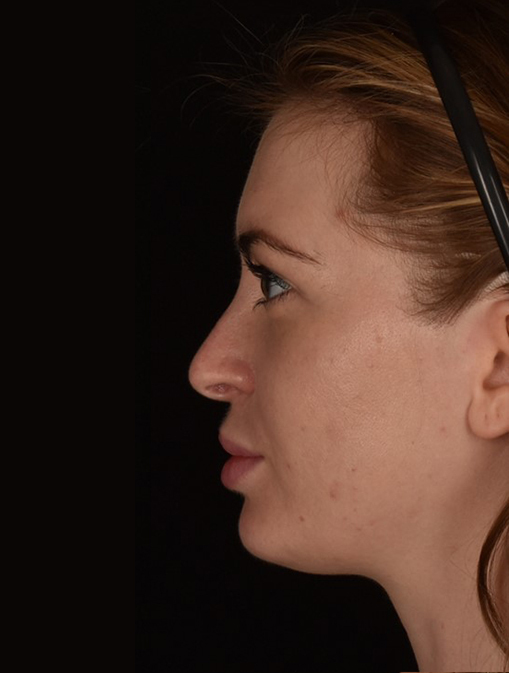 Rhinoplasty, or nose surgery, improves the shape and size of the nose. 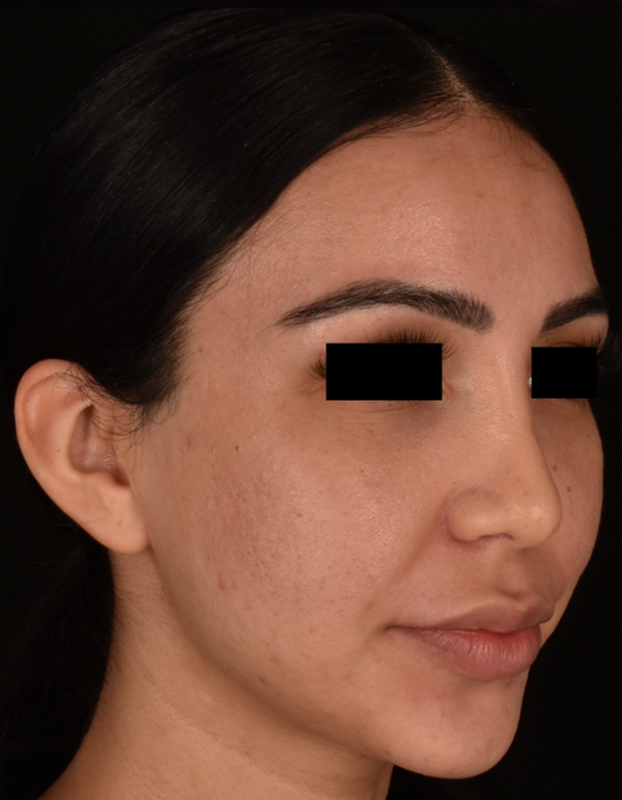 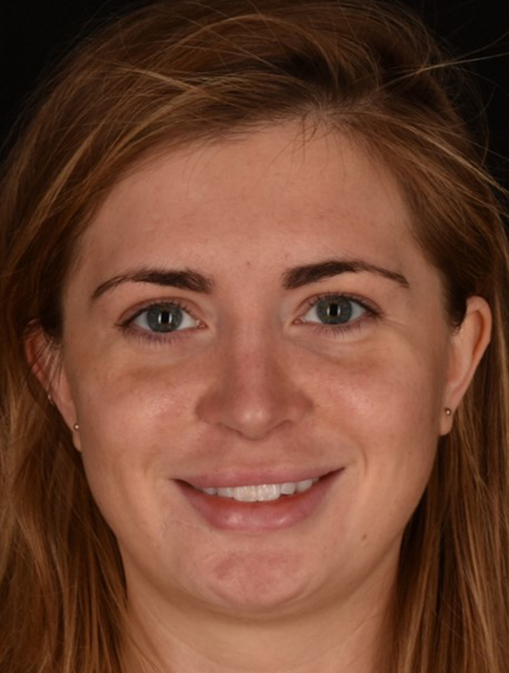 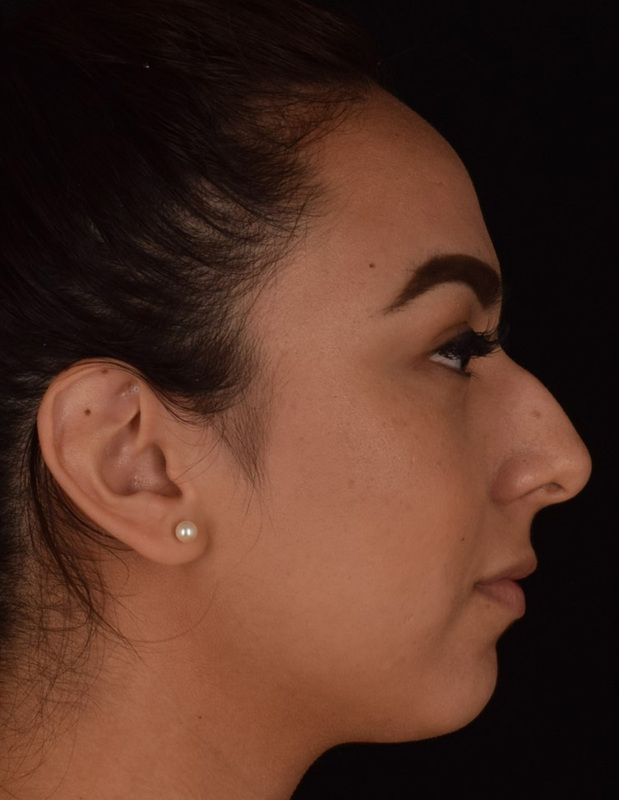 Men and women in Los Angeles, Beverly Hills, Brentwood and surrounding areas of California rely on the expertise of Kian Karimi, MD, FACS, and Chester Griffiths, MD, FACS, to achieve the optimum results from nose jobs. 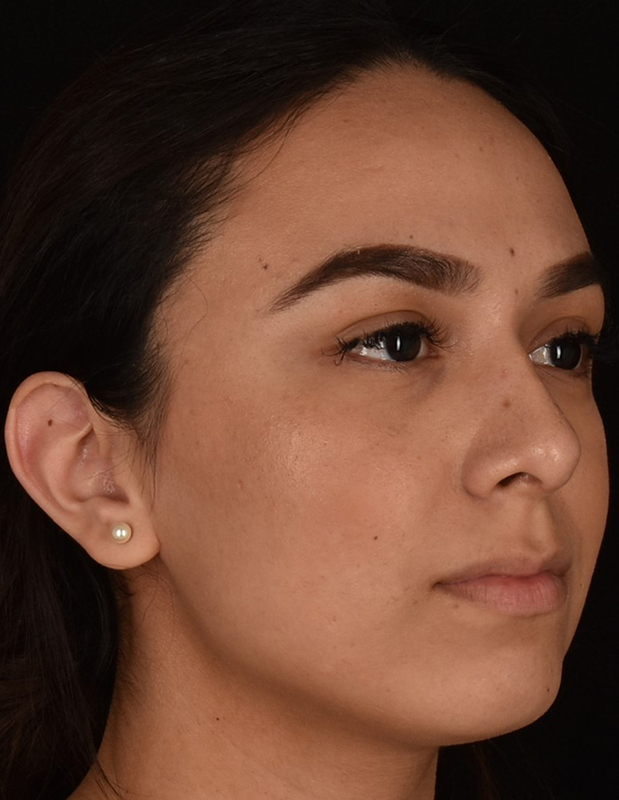 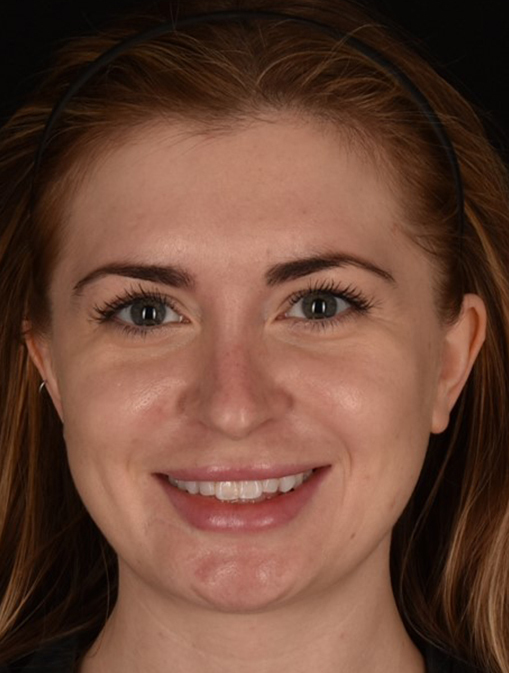 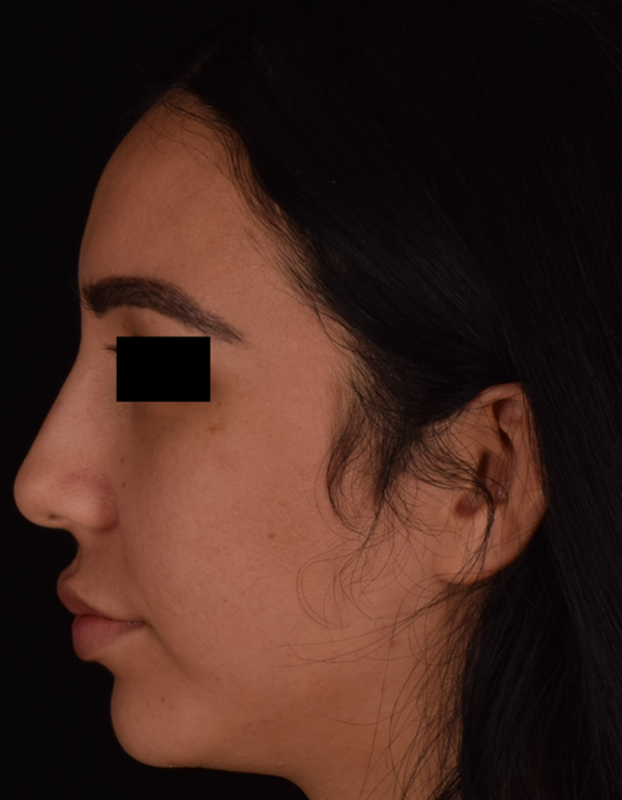 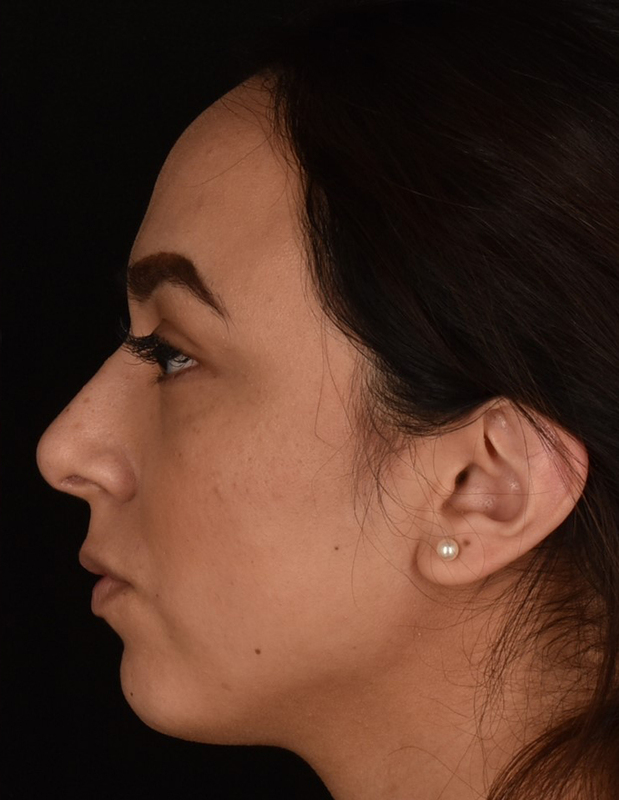 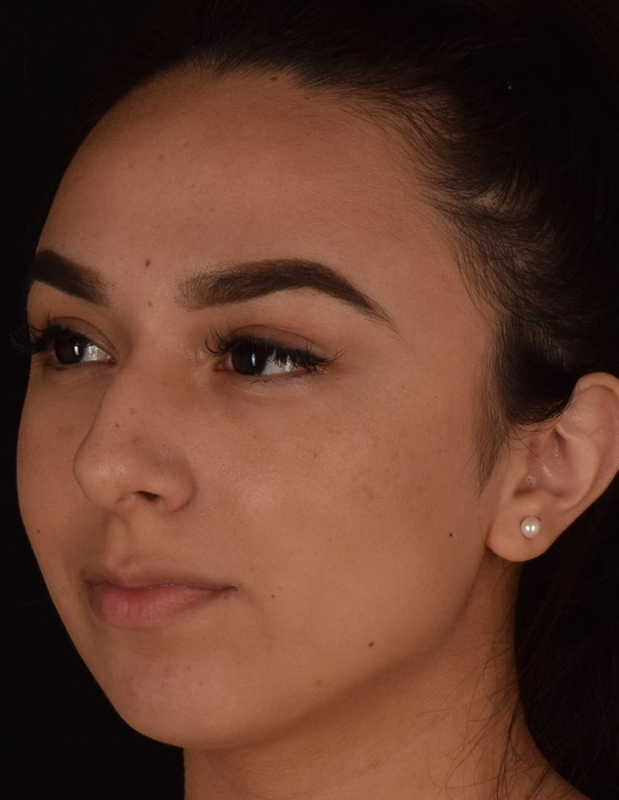 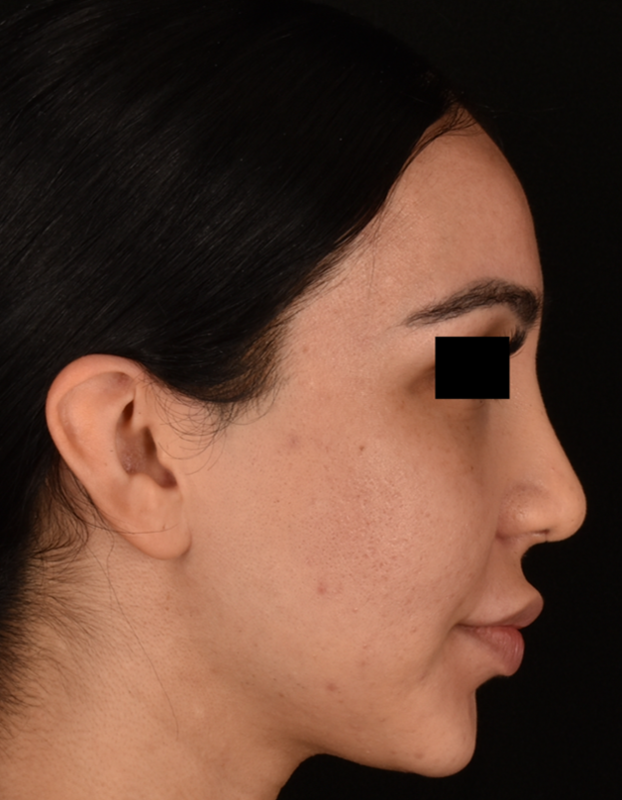 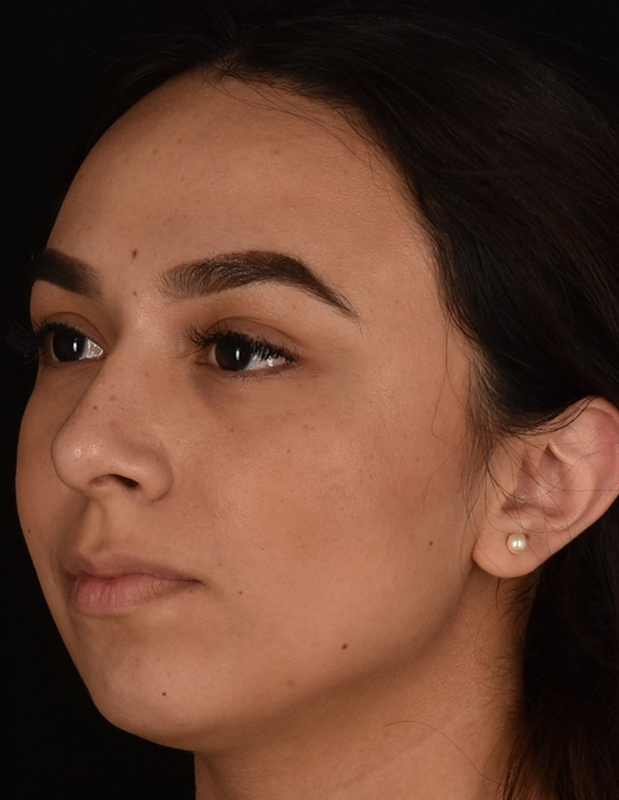 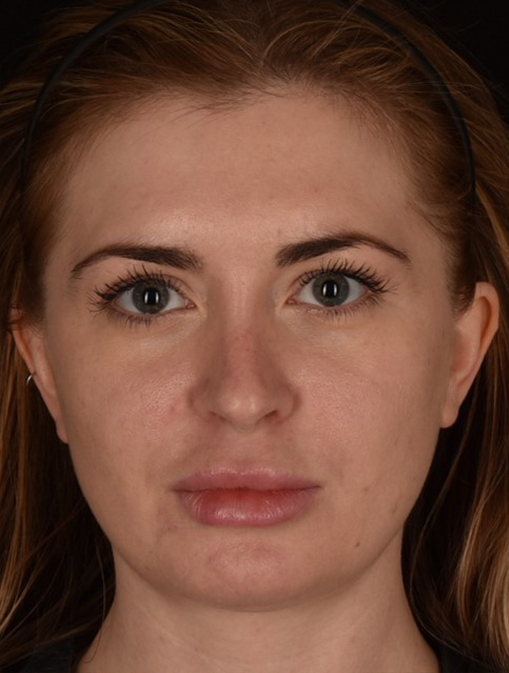 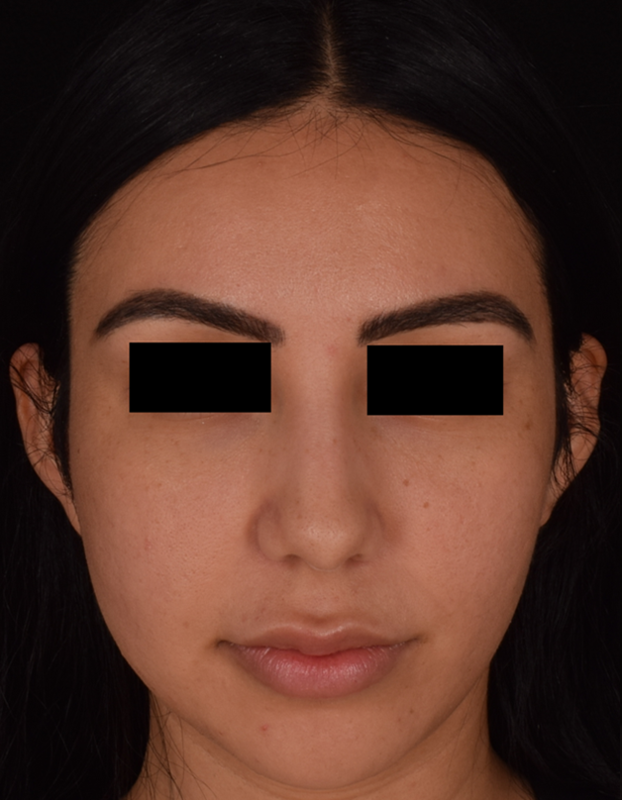 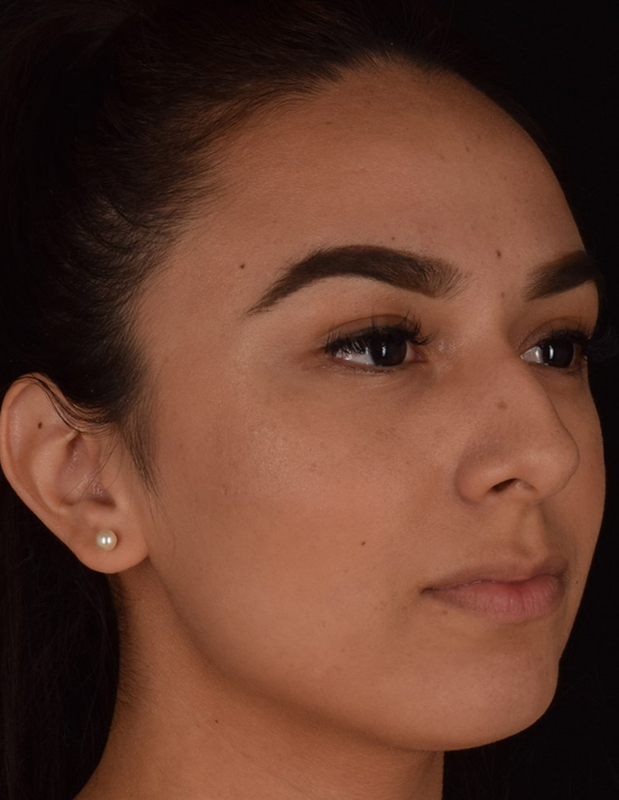 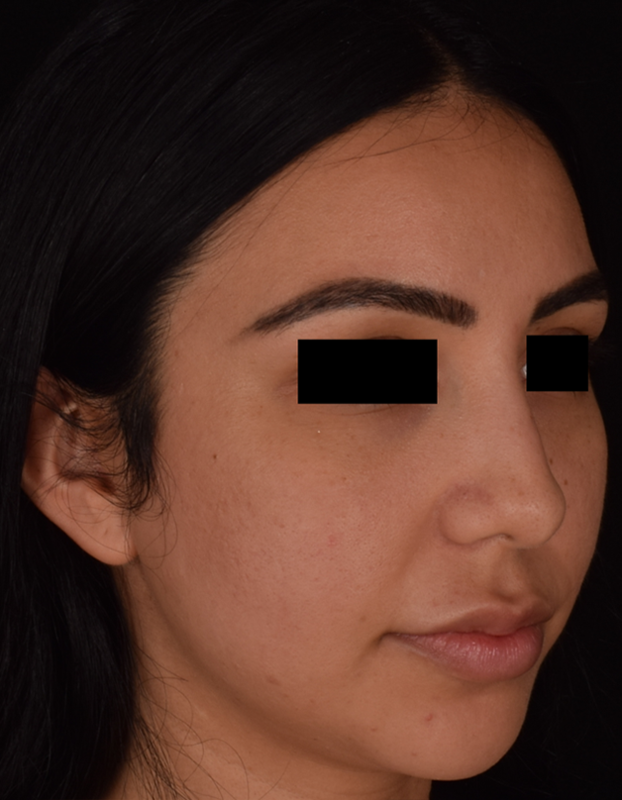 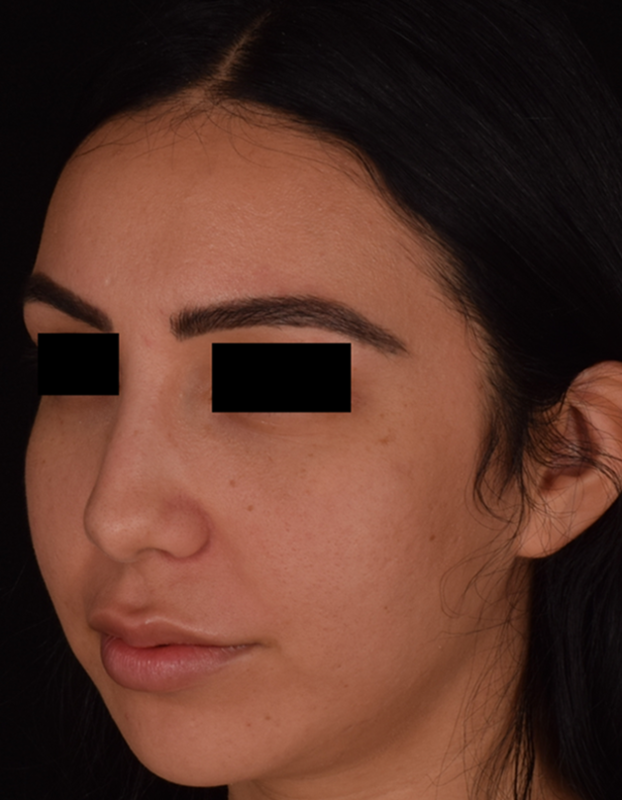 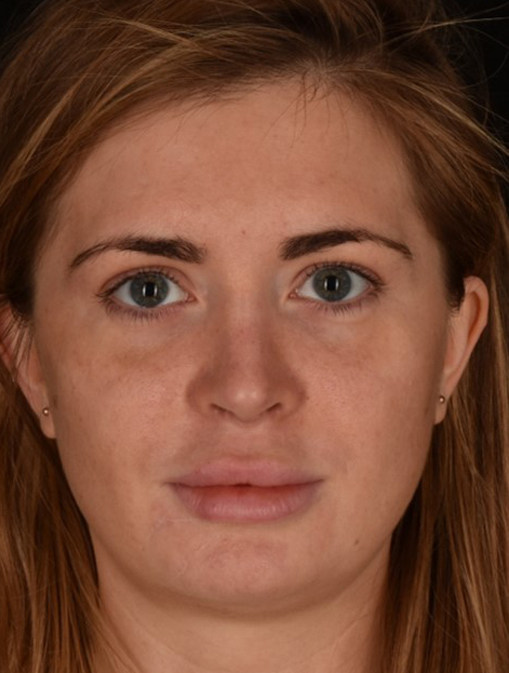 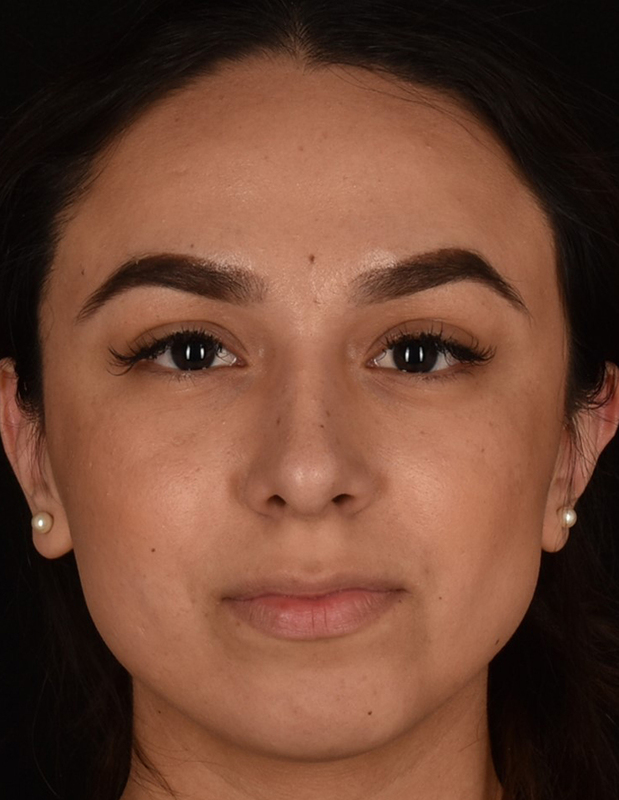 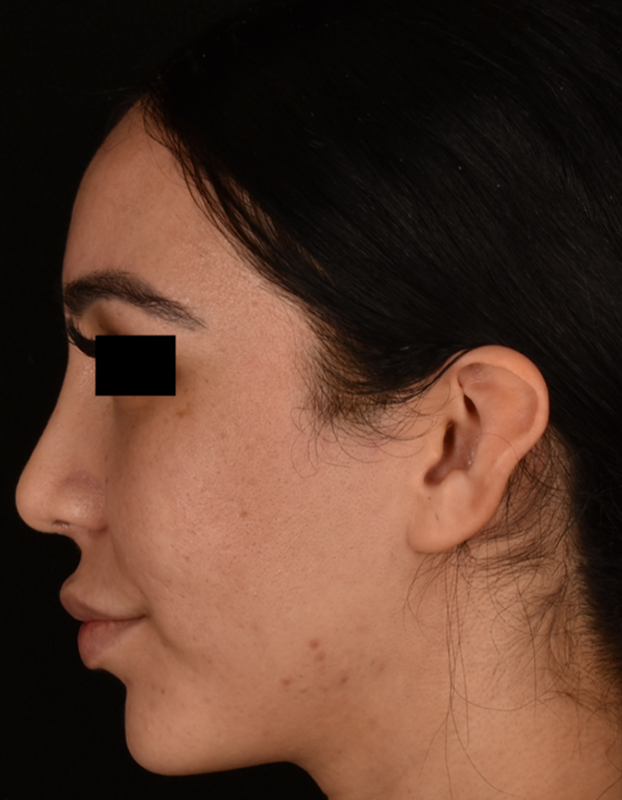 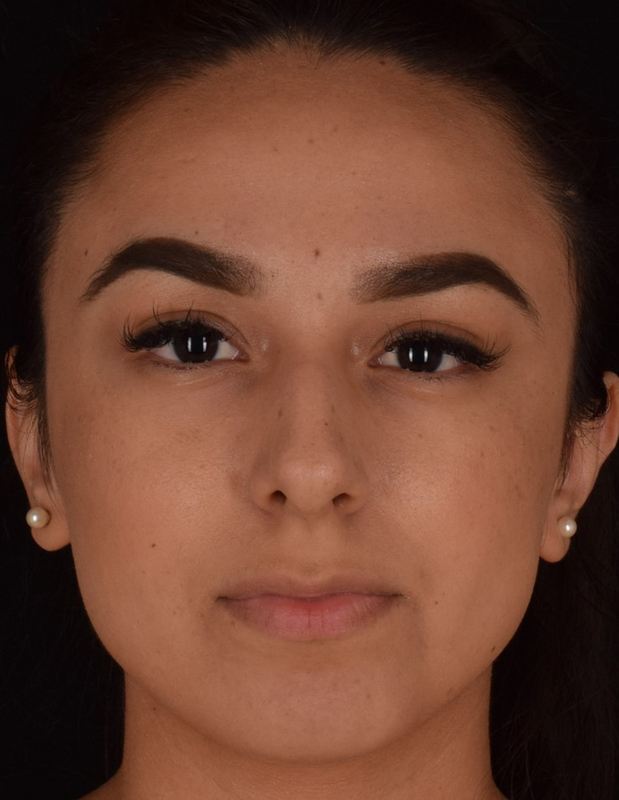 Our rhinoplasty before and after gallery demonstrates how working with these two double board-certified plastic surgeons will improve the balance and harmony of facial features. 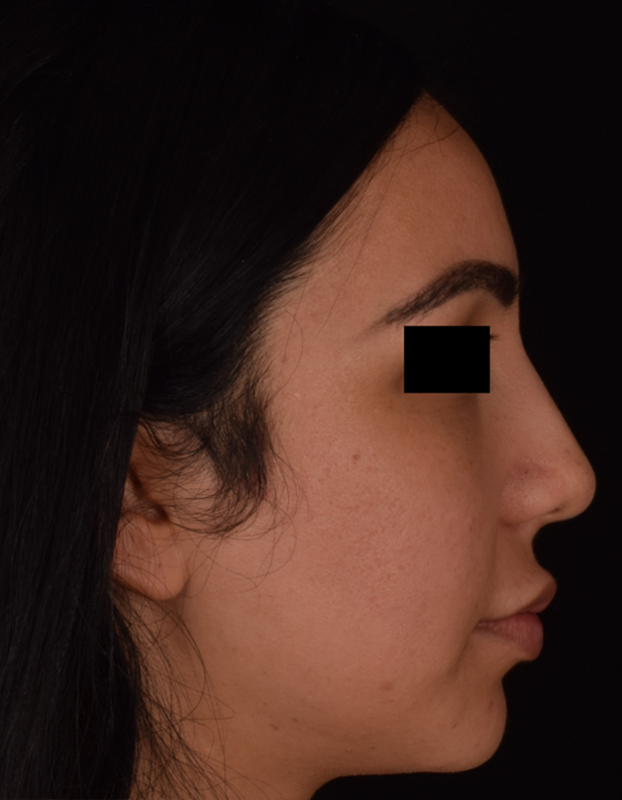 Even the slightest imperfection with your nose will attract attention away from your other features, so you may be considering rhinoplasty. 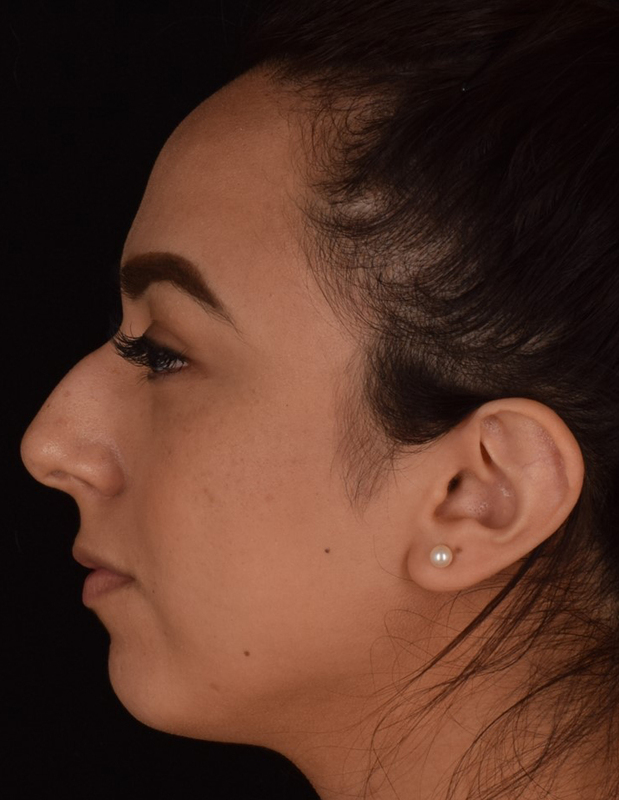 Nose surgery is also appropriate for men and women who have had a prior nose job, yet are unhappy with the results. 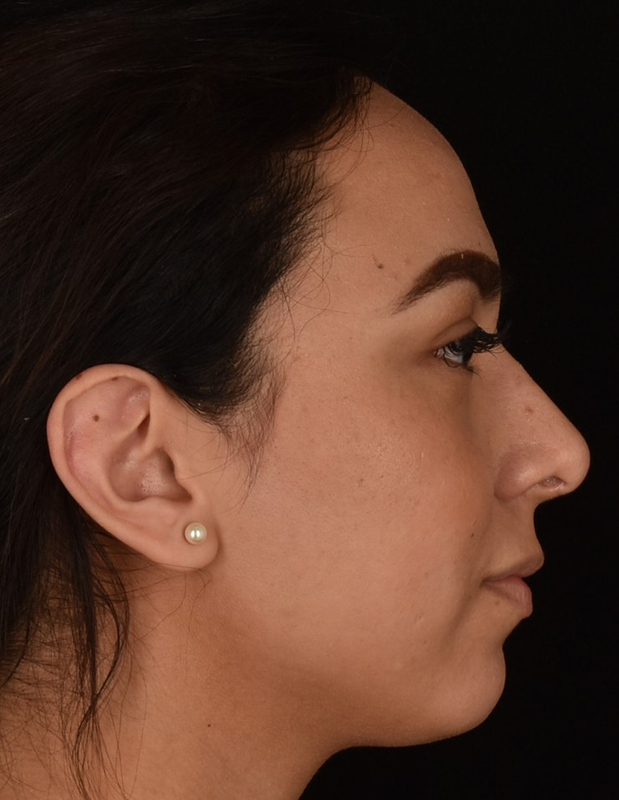 Our rhinoplasty before and after gallery shows you our double board-certified plastic surgeons, Dr. Kian Karimi and Dr. Griffiths, use their surgical precision and experience to change the shape and size of the nose. 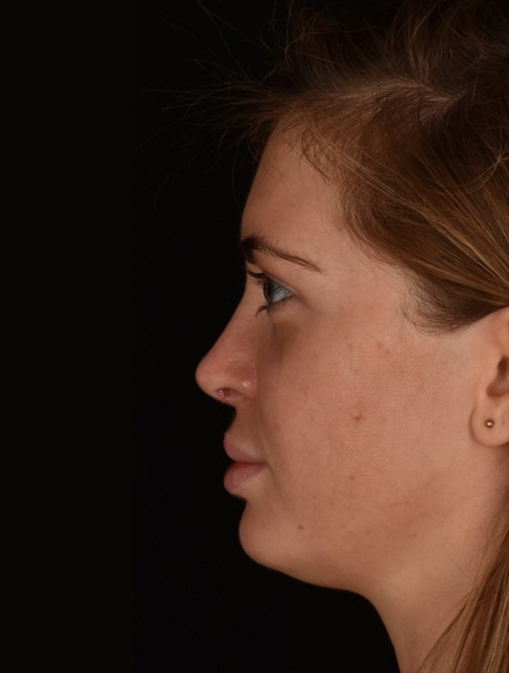 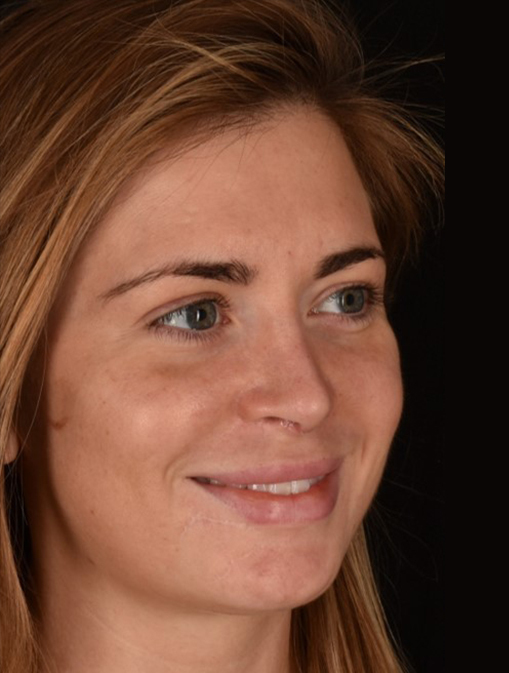 Nose surgery does not require a hospital stay in most cases. 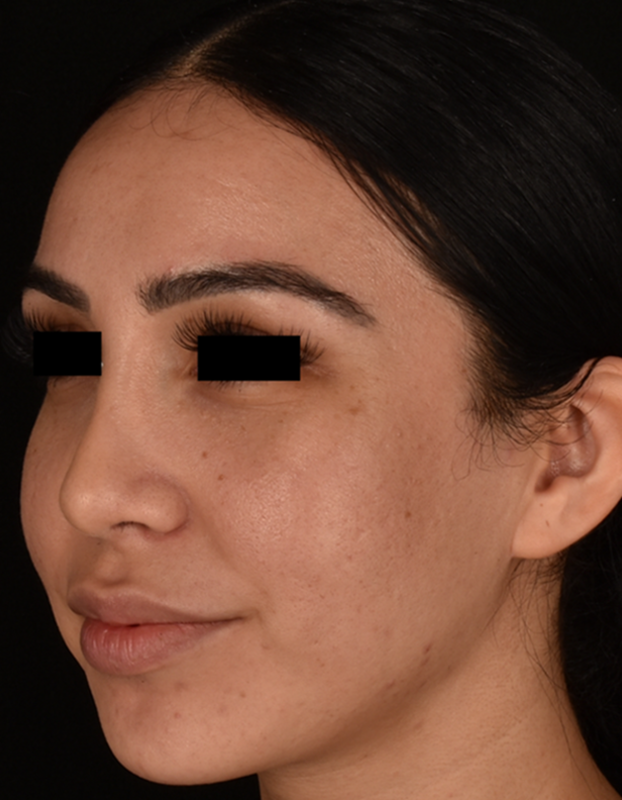 Incisions are made inside the nose or in the natural crease to ensure that scars are not visible. 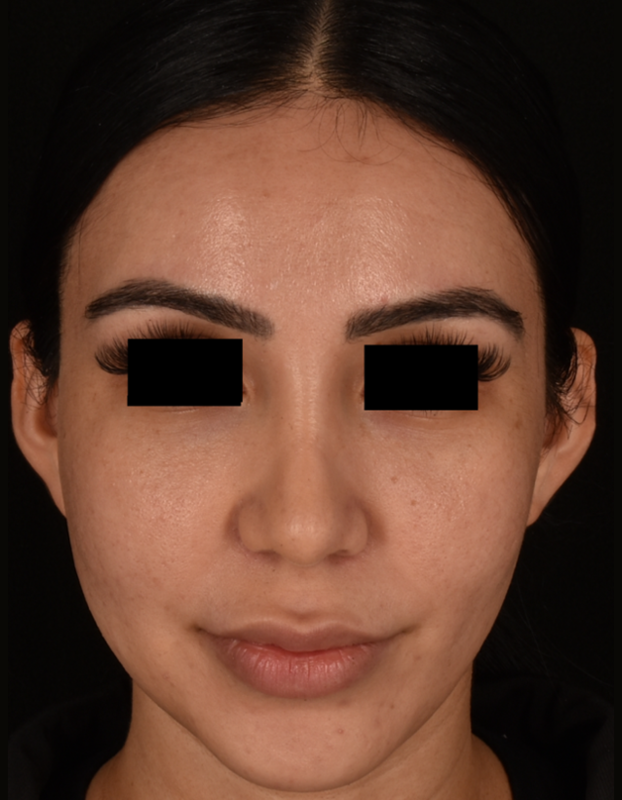 Either an open or closed technique will be used based on your individual case.